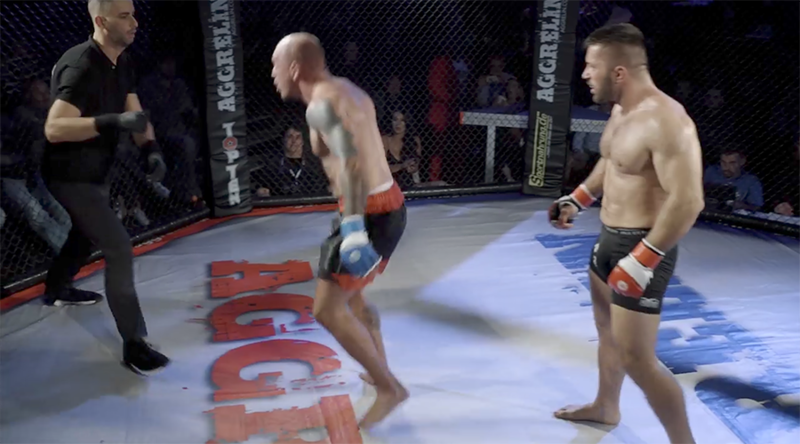 If you think you’ve seen every sort of crazy thing happen inside an MMA cage, here is footage from last weekend’s fight at the Legacy Fighting Alliance 36 event, which will prove you wrong. The Legacy Fighting Alliance (LFA) might not be the biggest MMA promotion, but their latest event, LFA 36, which was staged in Cabazon, California last Friday, made headlines even in the outlets that normally don’t cover mixed martial arts. 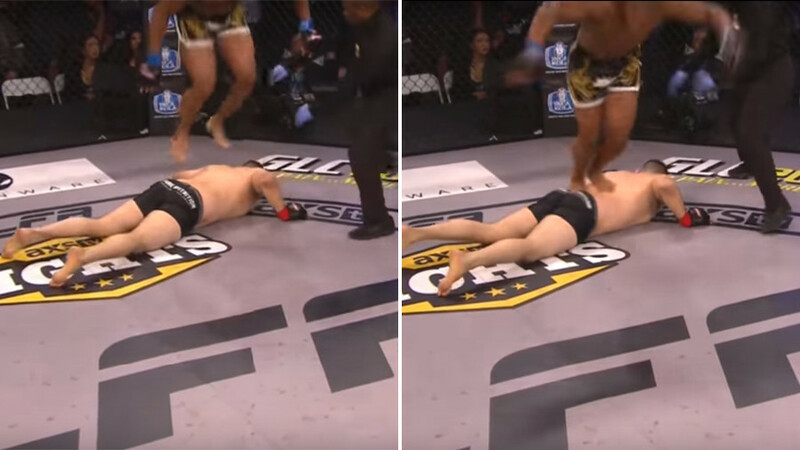 That was thanks to a bout between two pro debutants, Irvins Ayala and Drew Chatman, which – as well as a rarely seen self-knockout – featured a very weird victory celebration. 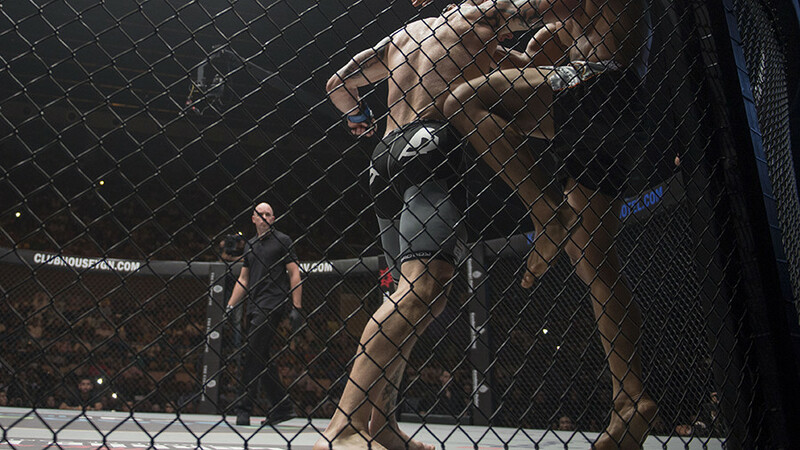 After successfully tripping Chatman in the middle of the first round, Ayala rushed out to attack his grounded opponent with a hammer-fist in an attempt to finish him. 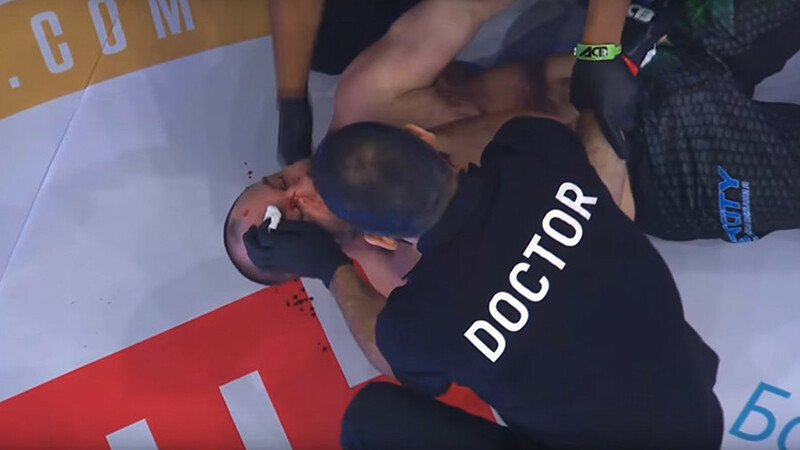 The attempt, however, resulted in a self-knockout, as he landed his own chin right on his opponent’s knee, immediately falling unconscious. But the weirdest was still to come. Jubilant Chatman decided to celebrate his unexpected victory in a very strange way, by jumping on the downed Ayala’s spine and performing a front flip. That was a weird one indeed.